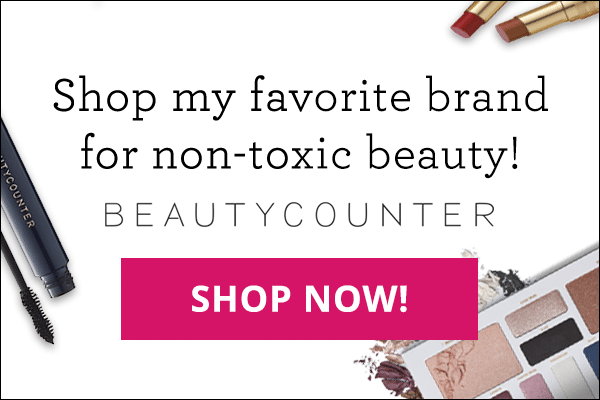 What is an Elimination Diet and Why Should You Do One? Should You Try a Keto Diet if You Have Hashimoto’s? Should You Try a Keto Diet if You Have Hypothyroidism? 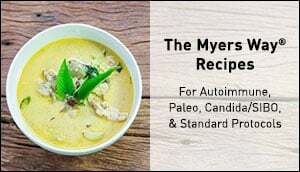 Introducing The Myers Way® Autoimmune Friendly Holiday Recipe eBook!